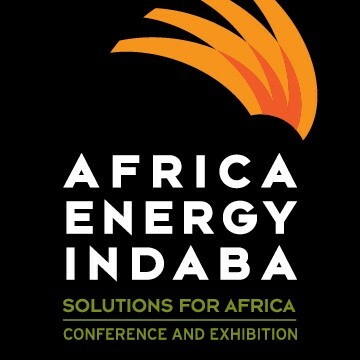 40 Days to go until Africa Energy Indaba! 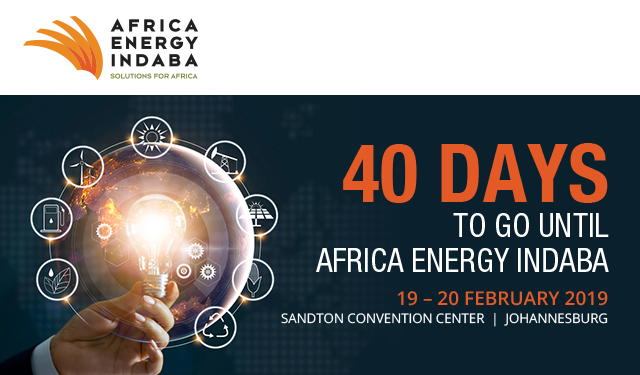 January 21, 2019 The Right Supplier Africa Comments Off on 40 Days to go until Africa Energy Indaba! 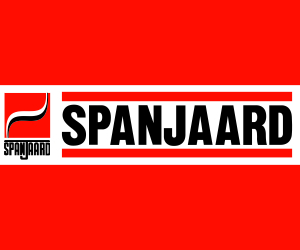 Copyright © 2019 The Right Suppliers Africa. All rights reserved.